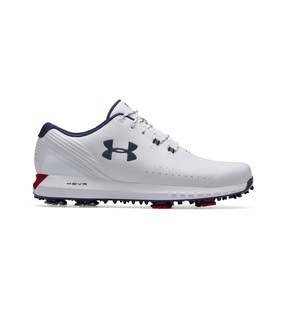 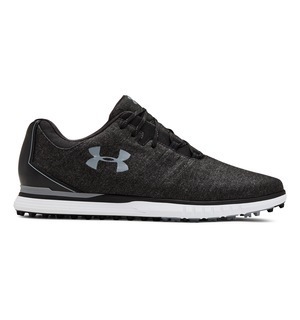 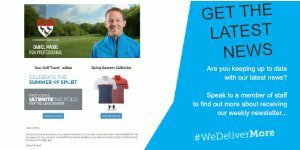 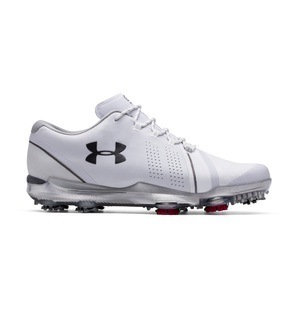 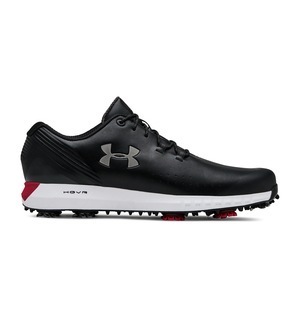 UA has taken its signature HOVR technology from other sports and brought it into their golf footwear range for 2019 - and it is impressive! 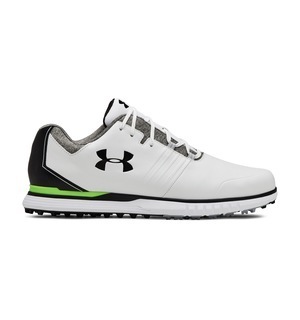 The HOVR cushioning midsole is lightweight, soft and responsive to provide you with incredible levels of comfort for 18 holes and beyond. 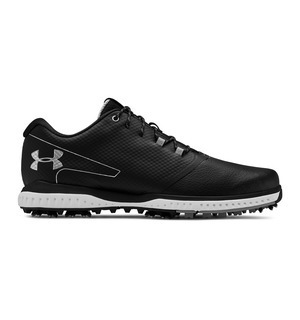 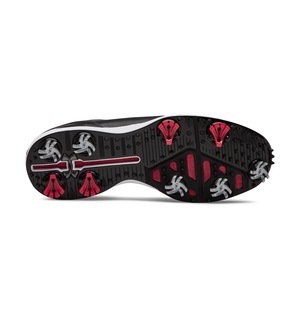 In addition, the HOVR Drive has a Clarino microfibre upper and anRST 2.0 spiked outsole to give you everything you need from your golf shoe. 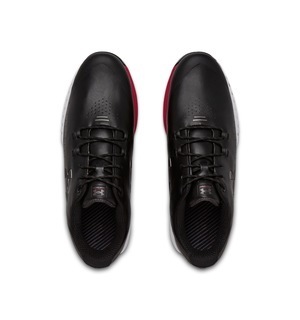 HOVR cushioning won't be going away anytime soon so be sure to try these on an experience it for yourself.